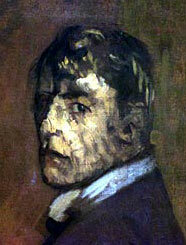 Walter Sickert. Our main suspect. 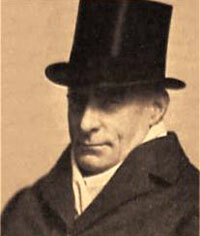 Walter Sickert had been tangentially implicated in the Ripper crimes as early as the 1970s, with the release of the now infamous "Royal Conspiracy" theory. 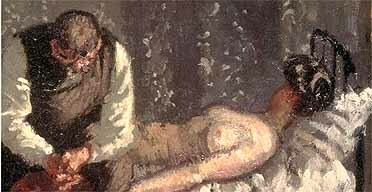 But it wasn't until the early 1990s, with the release of Jean Overton Fuller's Sickert and the Ripper Crimes, that the peculiar artist became a Ripper suspect in his own right. 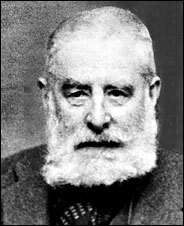 More recently, Patricia Cornwell has claimed to have found DNA evidence linking Sickert to at least one "Ripper letter". 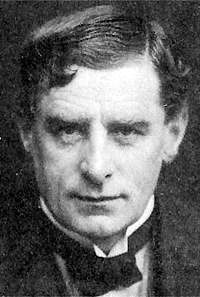 We are still putting together a proper suspect page for Walter Sickert, but in the meantime you may be interested in reading Wolf Vanderlinden's excellent, in-depth essay on Sickert's candidature as Jack the Ripper, entitled The Art of Murder. E-mail us @ therippertheory@mad.doctor.com for more information.